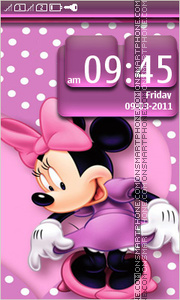 Theme for Nokia with pictures of Mickey and Minnie Mouse. 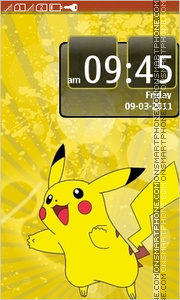 Pikachu (Pokémon) Nokia Asha theme. 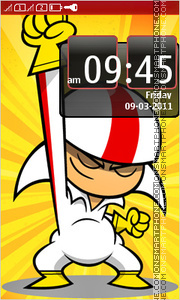 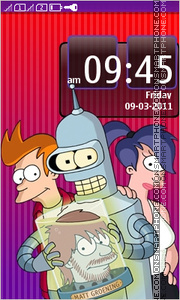 Kick Buttowski: Suburban Daredevil Nokia Asha theme. 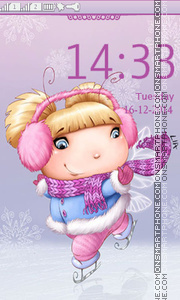 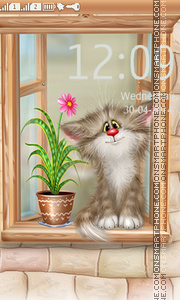 Amazing cat theme for Nokia Asha 240x400 smartphones. 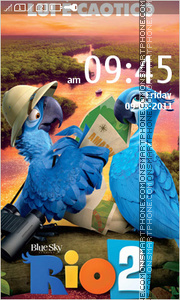 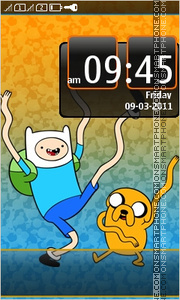 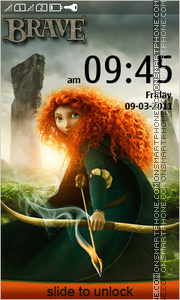 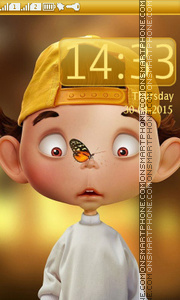 Nice Rio 2 theme for Nokia Asha 240x400 phones. 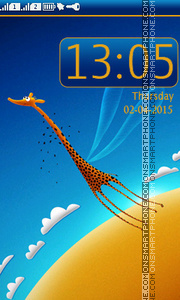 Giraffe, Africa - excellent design theme for Nokia.